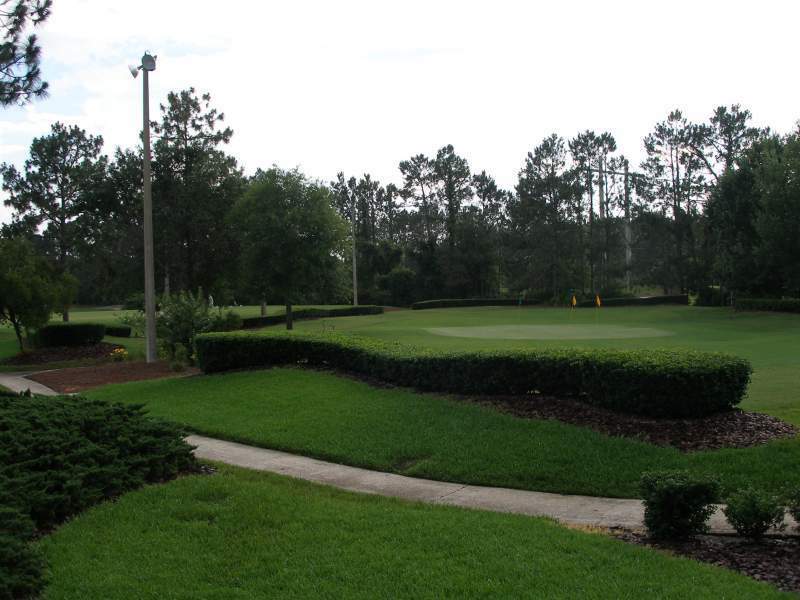 The golf course meanders through a natural setting of mature pines and native Florida wetlands. 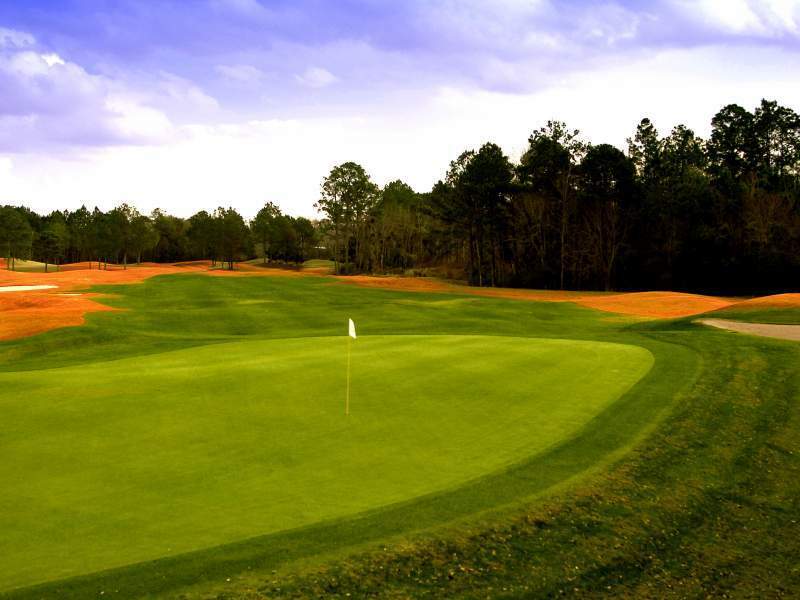 The entire 6,620 yard, par 71 layout is meticulously maintained and has received mention as a, “top five all-time golf value: by fans in Golf Digest “Best Places to Play” publication. 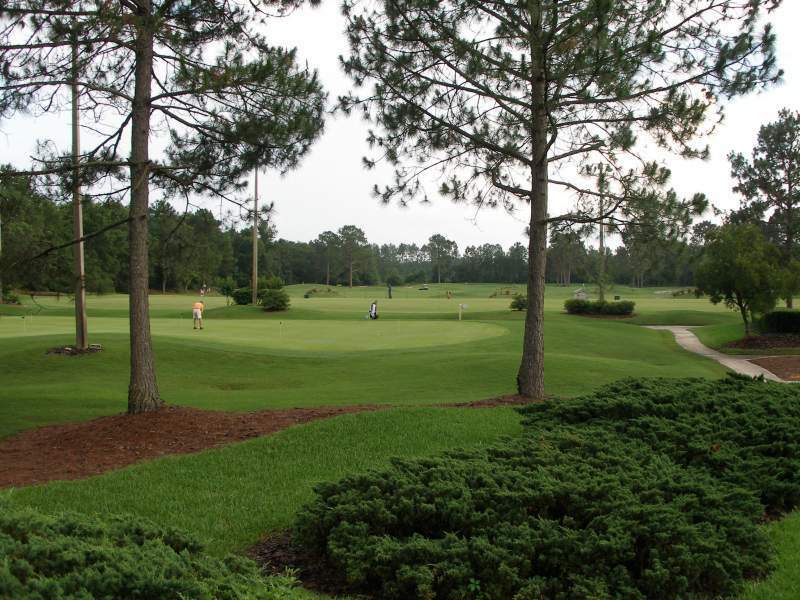 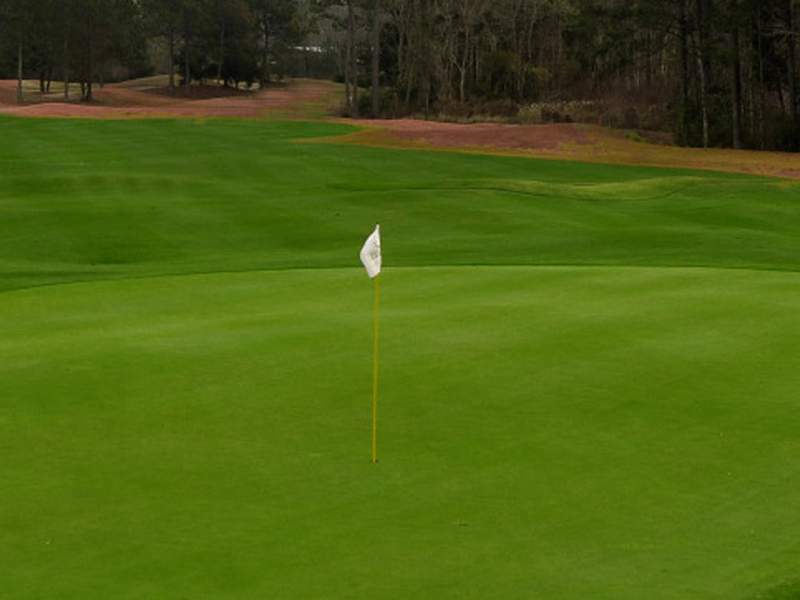 Bent Creek Golf Course offers a friendly staff, a world class lighted practice facility, grill room with light menu dining, and a full stocked golf shop that completes a truly memorable experience.